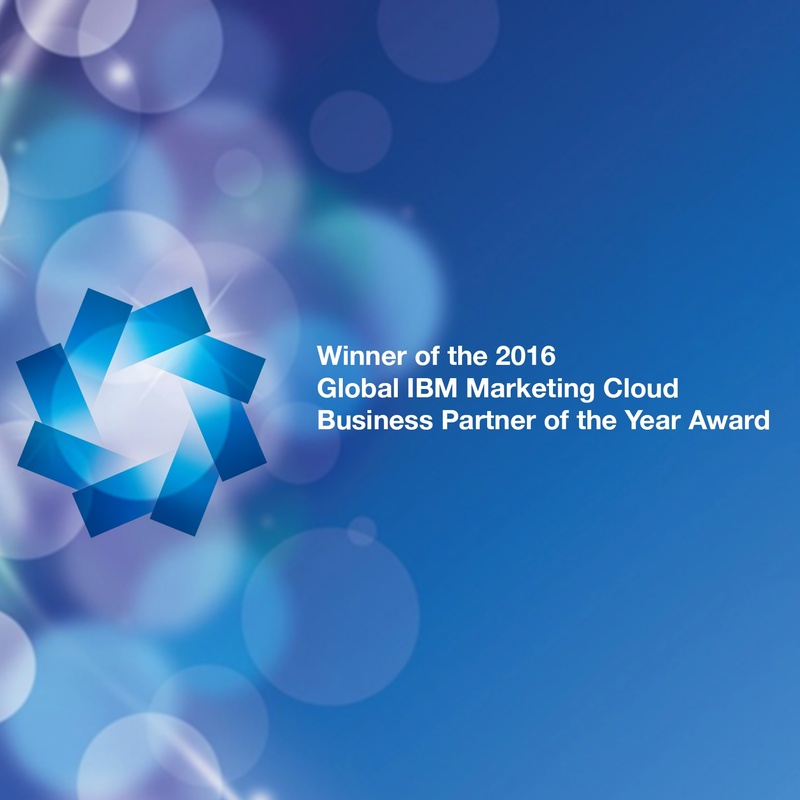 Engage Digital wins the 2016 Global IBM Marketing Cloud Business Partner of the Year Award. It’s been a big few months for Engage Digital when it comes to be recognised. On top of being awarded the IBM Customer Engagement Solutions Business Partner of the Year 2015 for the A/NZ region in February, today our team are very proud to announce we have been awarded the 2016 Global IBM Marketing Cloud Business Partner of the Year Award! We are very grateful to once again be recognised for our commitment to client service, domain expertise and the results we have achieved for our valued clients. We have developed many rich and long-lasting partnerships with our clients based on our shared values. We also recognise that our clients place enormous faith in us to provide the correct advice and deliver exactly what is needed. To our clients, thank you for your business and working with us as true partners in your success. Many people may not recognise that we started from very humble beginnings in 2009 but I certainly remember! Along that road we’ve had our challenges and some amazing successes. This business is about people and relationships and one reason we have had success is we have amazing people on our team, some who have been there from the beginning (you know who you are), some a good deal of time, and more recently a great band of energised experts. To all of you, Antony and I say a heartfelt thank you and well done. This is your award! It’s also good to know that IBM value the importance that their partners play in customer success and appropriately recognise and celebrate what we do. We’ve built a strong relationship with IBM developed by the collective success of our clients. We’ve collaborated to enhance the IBM Marketing Cloud offering and we are very excited to see those efforts coming to fruition, with more exciting developments coming all the time. Working with technology has its challenges. There are so many pieces that need to come together to achieve success, from working with the data, content, various technologies, understanding the expertise needed, the processes and most importantly what is actually happening with the customer. We’ve seen great success with a customer focussed approach where both the customer and technical strategies are aligned to meet the customer needs. We look forward to continuing what we’ve built and working hard to do a better job. We know we are not perfect but we’ll keep working to improve and grow on many levels. Again, thank you to all our wonderful clients and our amazing team!